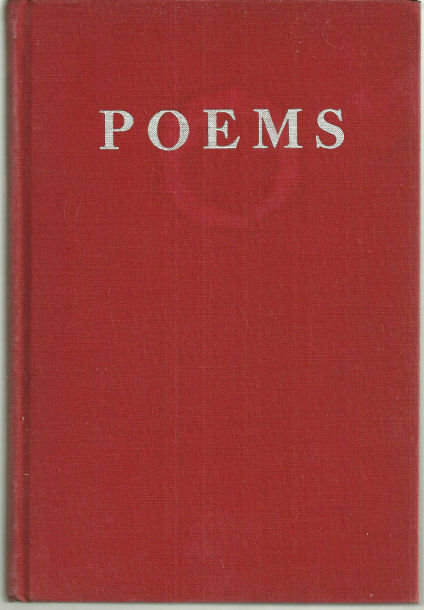 Poems by Marguerite Janvrin Adams. Portland, Maine. Falmouth Publishing House. 1948. First Edition. Hardcover. Signed by Author. Very Good with no dust jacket. Wear at edges. Previous owner's name. 176 pages. 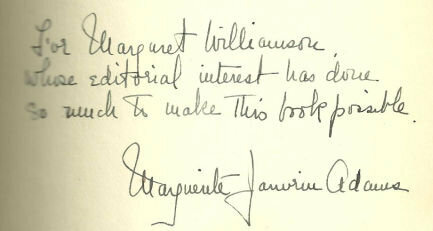 Items Similar To "Poems Signed by Marguerite Janvrin Adams 1948 1st edition"